For the mover and shaker! This class combines fundamentals of jazz technique such as pivot turns, grapevines, and jazz squares, with acrobatics basics like somersaults, bridges, and cartwheels. 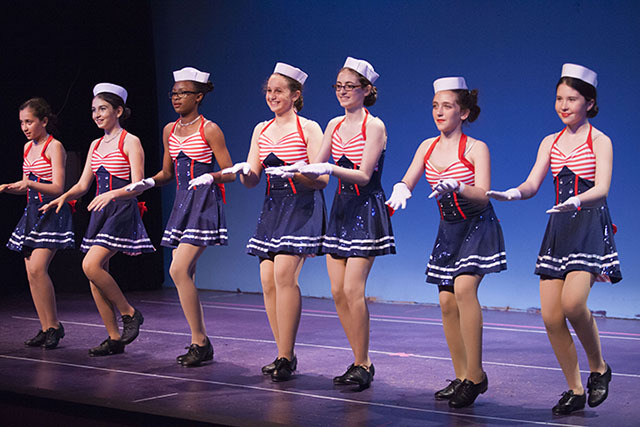 Dancers will combine styles and bridge the gap between dance and tumbling while working on musicality and technique. This class offers basic technique in tap and jazz. Dancers will explore both dance styles with fun music, across the floor progressions, and combinations in the center!